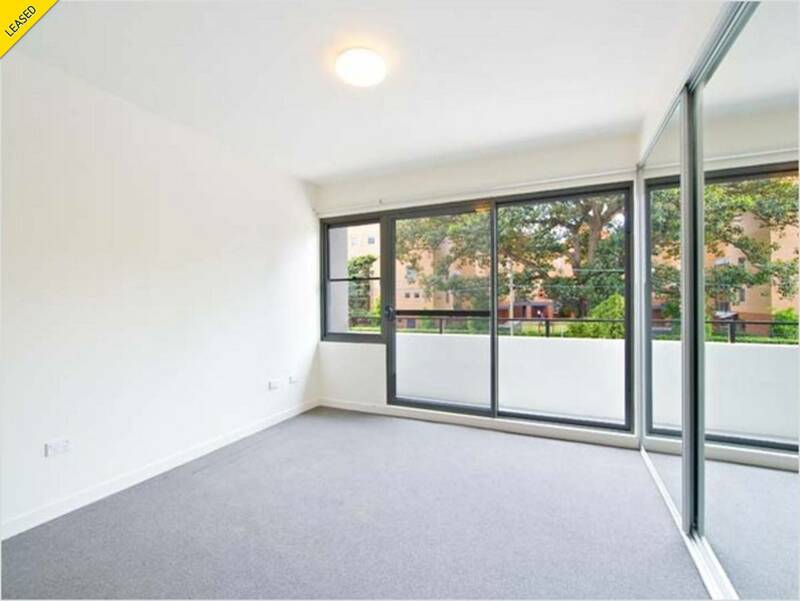 Barker Lodge - Modern 2 Bedroom Apartment! Spanning two spacious levels, this fantastic 2 bedroom apartment boasts modern open-plan living areas, sunny balcony area, internal laundry and an underground security car space. 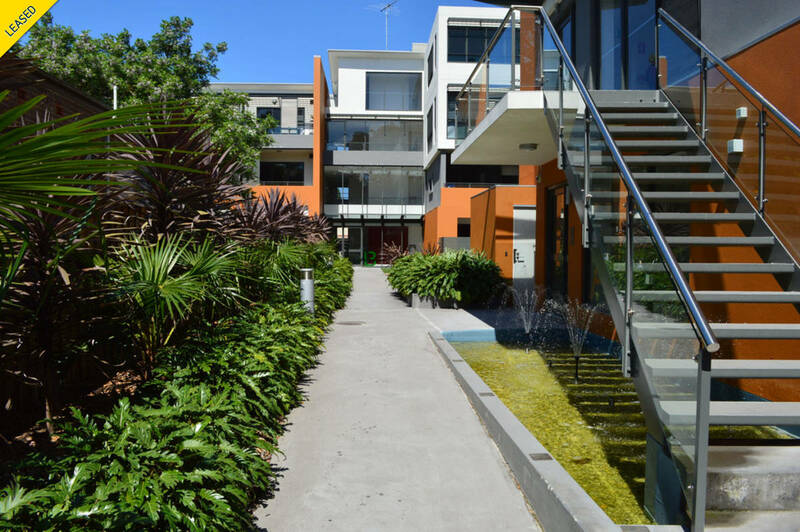 Situated in the highly sought-after 'Barker Lodge' security building, this exceptional property offers an ideal location directly opposite UNSW and with shops, restaurants and CBD transport all just moments away. The building also offers a solar heated swimming pool open between September and April & large shared garden area.